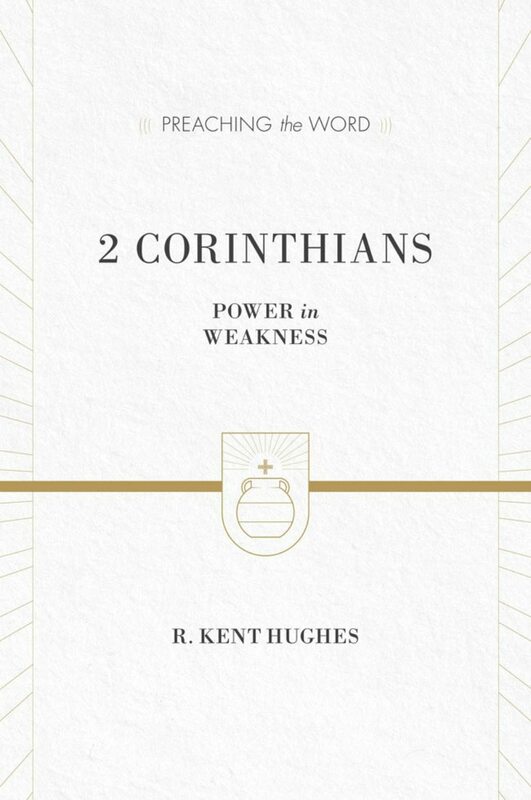 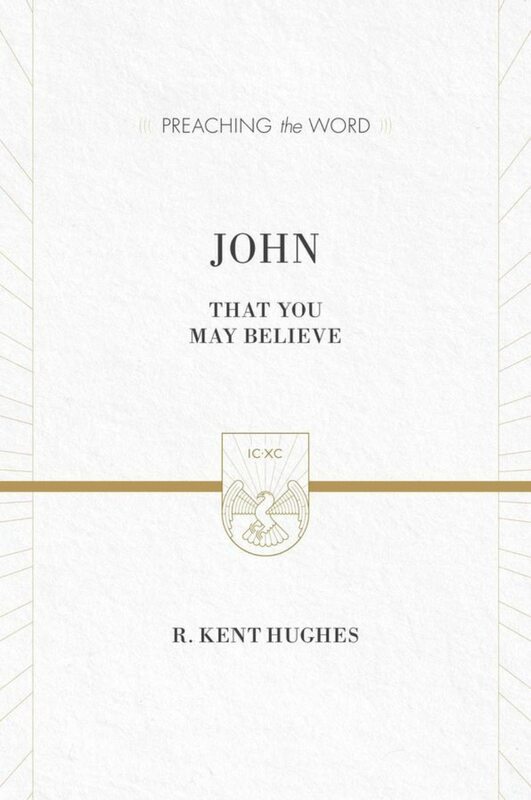 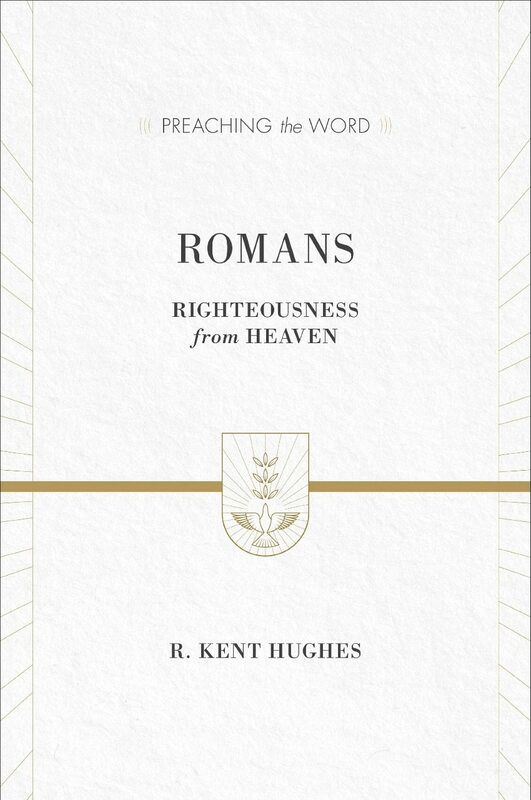 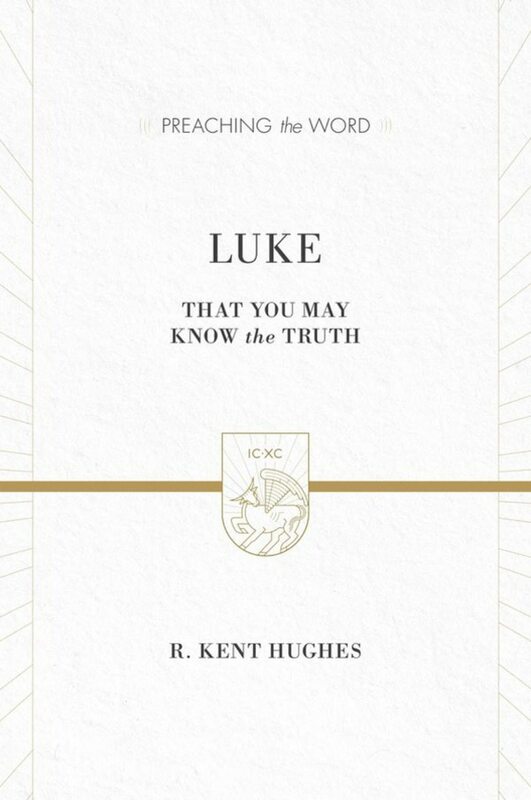 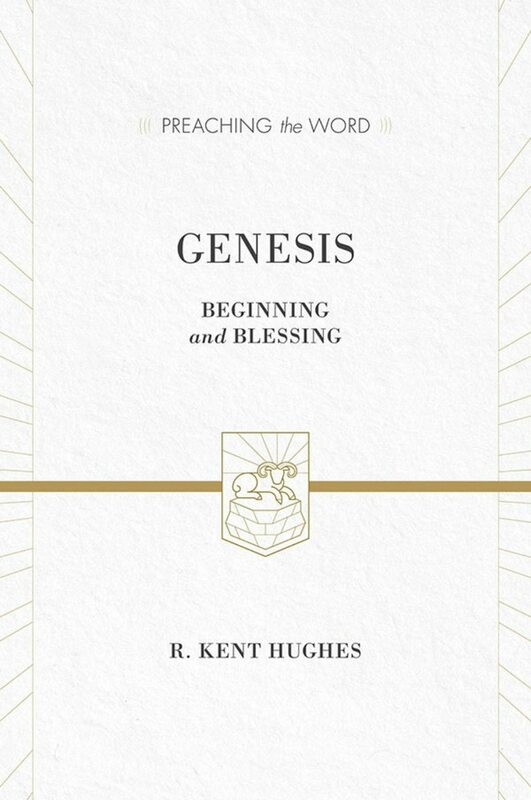 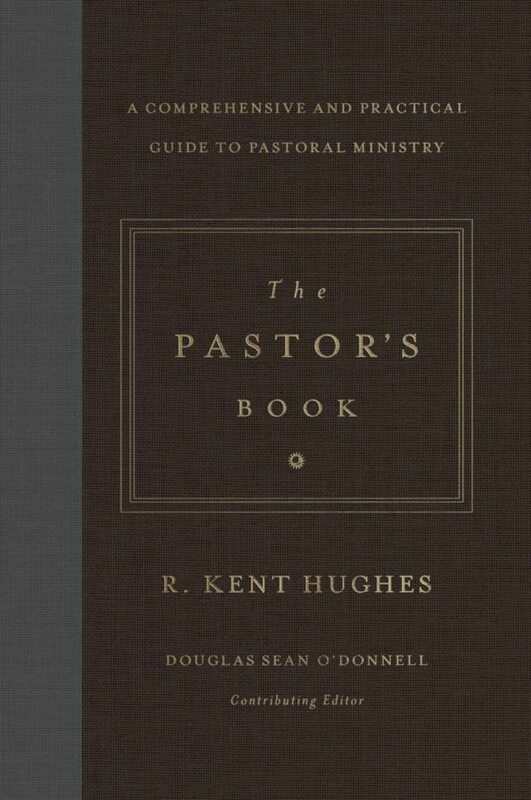 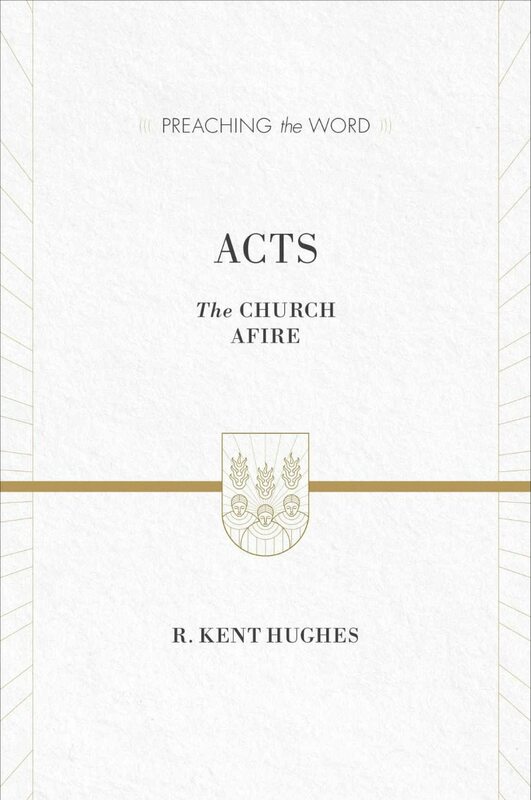 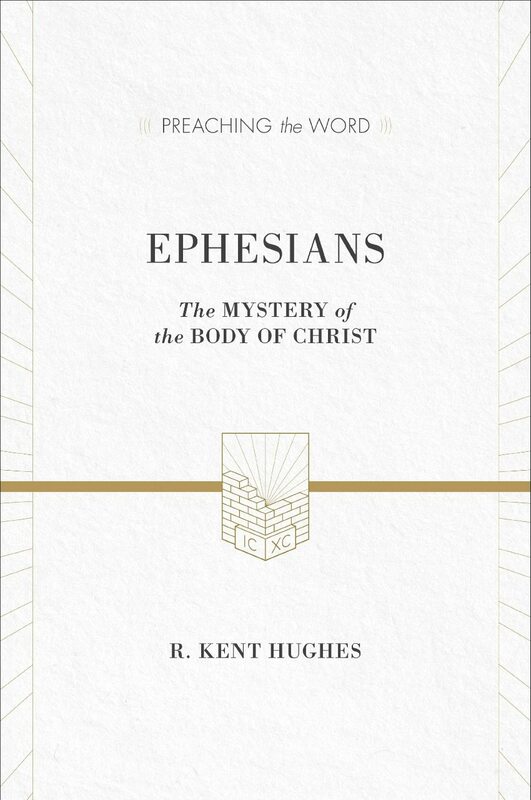 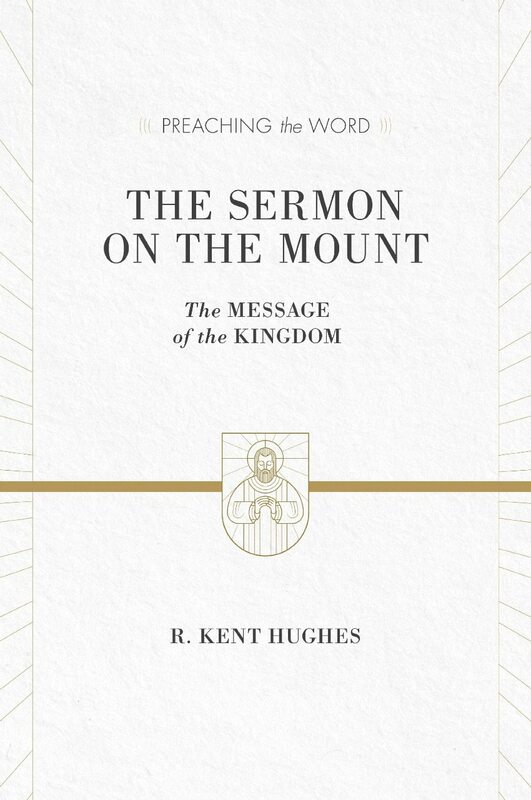 R. Kent Hughes (DMin, Trinity Evangelical Divinity School) is professor of practical theology at Westminster Theological Seminary in Philadelphia, Pennsylvania, pastor emeritus of College Church in Wheaton, Illinois, and a Council member for The Gospel Coalition. 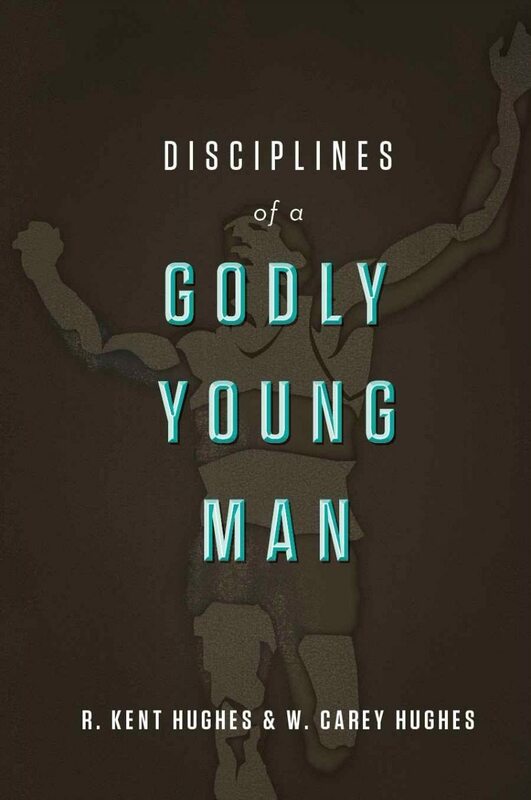 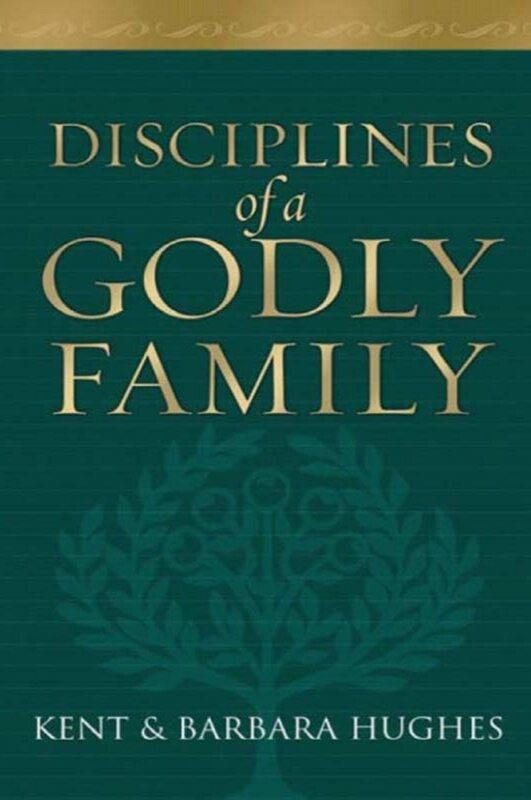 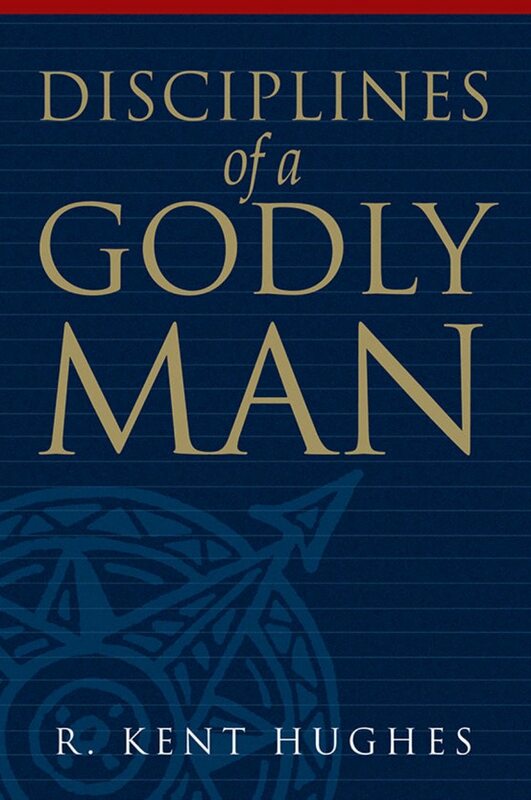 He has authored numerous books, including Disciplines of a Godly Man. 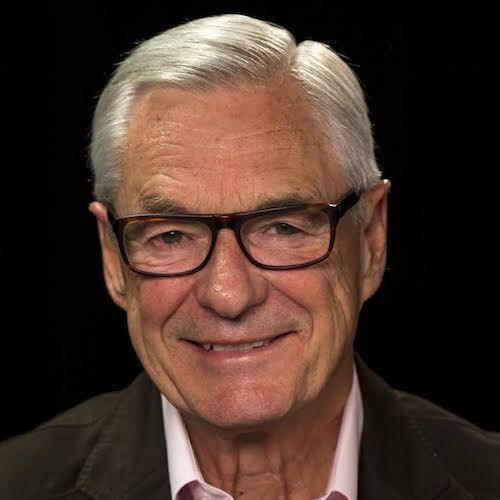 He and his wife, Barbara, have four children.